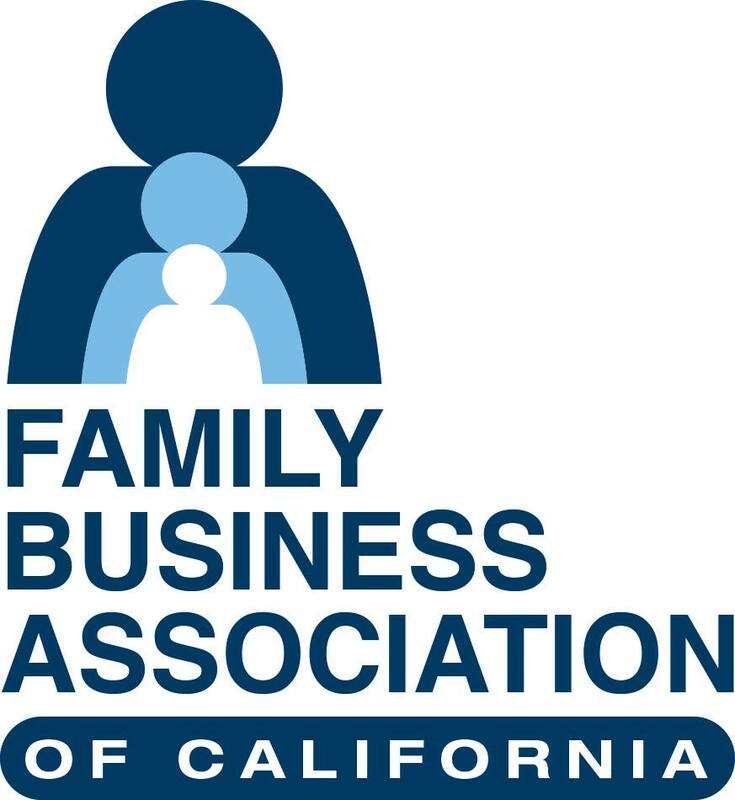 For same day service call (916) 929-3100 or toll-free (855) 252-2501. Noisy Door? Broken Springs? Lost or Broken Transmitter? At Alcal, we install and service hundreds of garage doors every month and have the largest inventory of garage doors and accessories. Our courteous, friendly service technicians have been professionally trained and thoroughly screened through background checks. 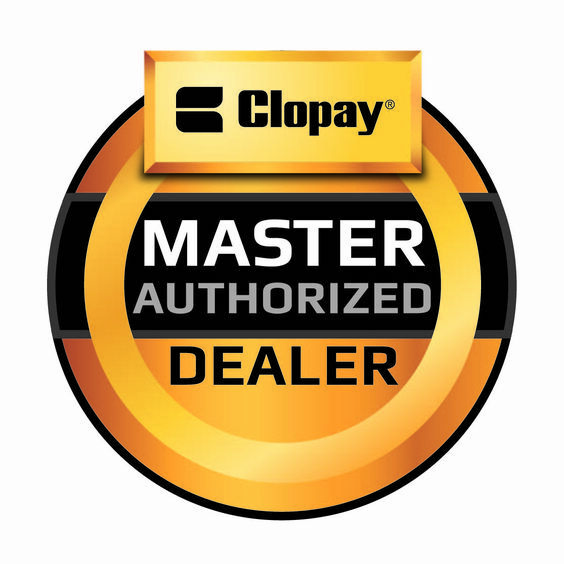 Due to our sales volume, our service, and expertise, we have earned the Clopay Master Authorized dealer and LiftMaster ProVantage Certified dealer designations. We also offer Senior and Military Discounts. Call (916) 929-3100 for an appointment today.